The bongos are beginner friendly percussion instrument typically played with the hands. You’ve certainly seen these being played at some point in your life as they’re the most popular portable percussion instrument. 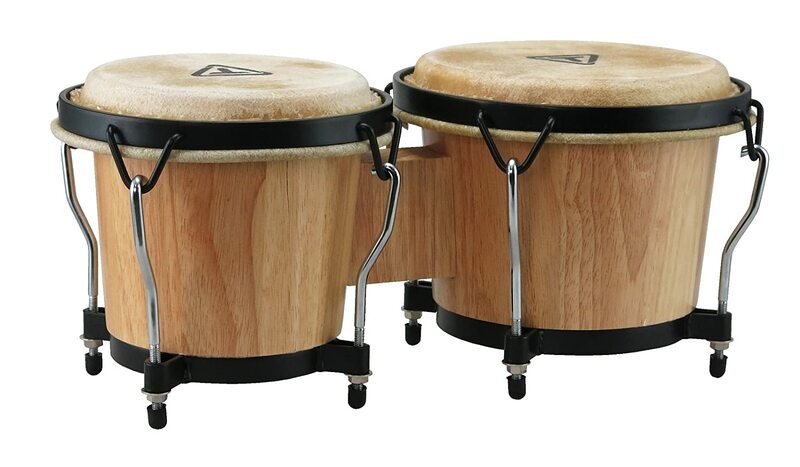 As a quick note, if you’re looking to buy bongos for kids, head over to our best bongos for kids page to see some options that are better suited for the young ones. The bongos consist of a set of two drums of different sizes, typically 6 inches and 7 inches, attached by a bridge between the two. They are typically played with the bigger drum on the right side of the musician. The bongos were originated in Cuba sometime during the 1800’s, and are easily recognized by their high-pitched and varied beats. By striking different areas of the bongo and using different parts of your hands, you can produce a variety of beats. Here’s a video demonstrating some of what’s possible with the bongos. 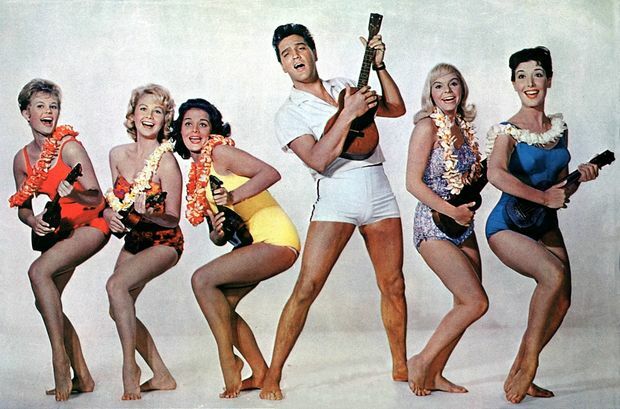 Ukulele – Easy, Fun and Super Popular! Ask any pro musician, you can literally start playing the Ukulele within HOURS! The most “on-trend” instrument in the World right now. Ask Jack Johnson, Eddie Vedder and Taylor Swift! 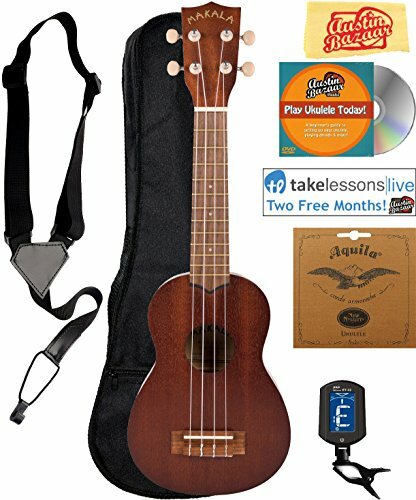 Our Top Pick under $100 is The Donner Concert Ukulele Mahogany DUC-1. We were HUGELY impressed with the value and quality. Check discount here. Out Top Pick Over $100? The Cordoba 20cm Concert Ukulele. 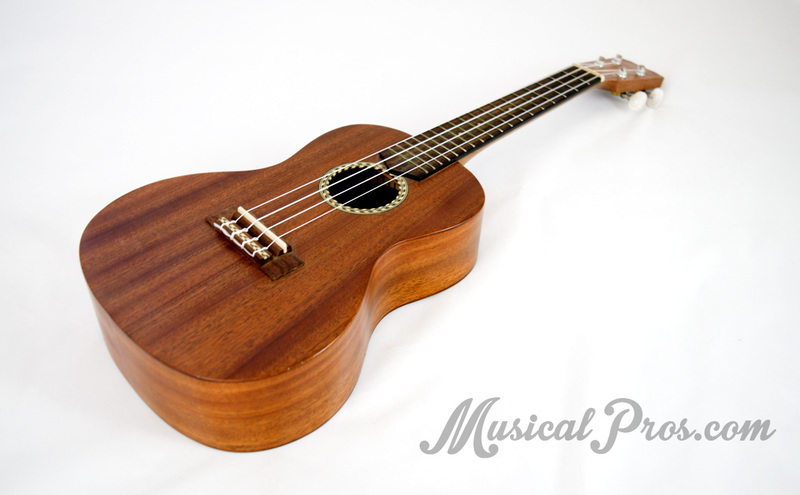 If you’re after something special, this is your Ukulele! Piano / Keyboard – Timeless, Classy and Portable! Much easier than most people have been led to believe. Online tutorials are everywhere! So much fun – and free! Our top choice is the Yamaha PSRE263 . Reliable, light and powerful! Right now, you can get an incredible bundle deal from Yamaha! Click here . Bongo Drums – Your bongos are a portable and hugely fun way to jam! Be very careful when trying bongos for the first time. They are strangely addictive! ANYONE, ANYWHERE CAN PICK THESE UP AND BEGIN MAKING MUSIC. We’ve tested many, but for sound and quality, we highly recommend Tycoon. The build and construction are the best we’ve ever tested. Xylophone or Glockenspiel – Nothing tinkles like a Xylophone! These aren’t just for kids at all – nothing else sounds like a xylophone. The Amazon Best Seller – the CB Percussion is the one to go for. For less than $100, it’s worth every penny and will probably outlast your grandkids! Harmonica or Blues Harp – Slip it in a pocket and go! One of the loveliest instruments going – just ask Stevei Wonder, Led Zeppelin or GreenDay. They are priced really well, so go for the best. A Fender. Fender also make truly excellent guitars . Have a look at the instruments that will be easiest for an adult to learn to play right away. The ukulele is a wonderful string instrument that’s extremely easy to learn but can take a lifetime to master if you wish to pursue it. Instead of a guitar which has 6 metal strings, the ukulele only has 4 strings made out of a softer nylon-like material. Even with only 4 strings, you can still play all the same songs you could play on guitar. You play using only your hand (no guitar pick), and there’s a variety of different strumming patterns you can learn to give songs different vibes that fit the genre. The simplicity of the ukulele makes it very fast and easy to learn how to play chords that make up your favorite songs. In just a week or two, you can be playing songs you know! This makes it hard to get discouraged. We made a post to find the best ukulele for beginners if you decide this is the instrument for you. If you’re interested in a harder-hitting 4-string instrument, check out our guide to bass guitars for beginners. Learning how to play the ukulele will teach you many fundamental skills that transfer to learning the guitar, should you want to later on. Another added benefit of the ukulele to consider is how easily portable the instrument is. The small size makes it easy to take with you anywhere – bus, plane, or automobile! 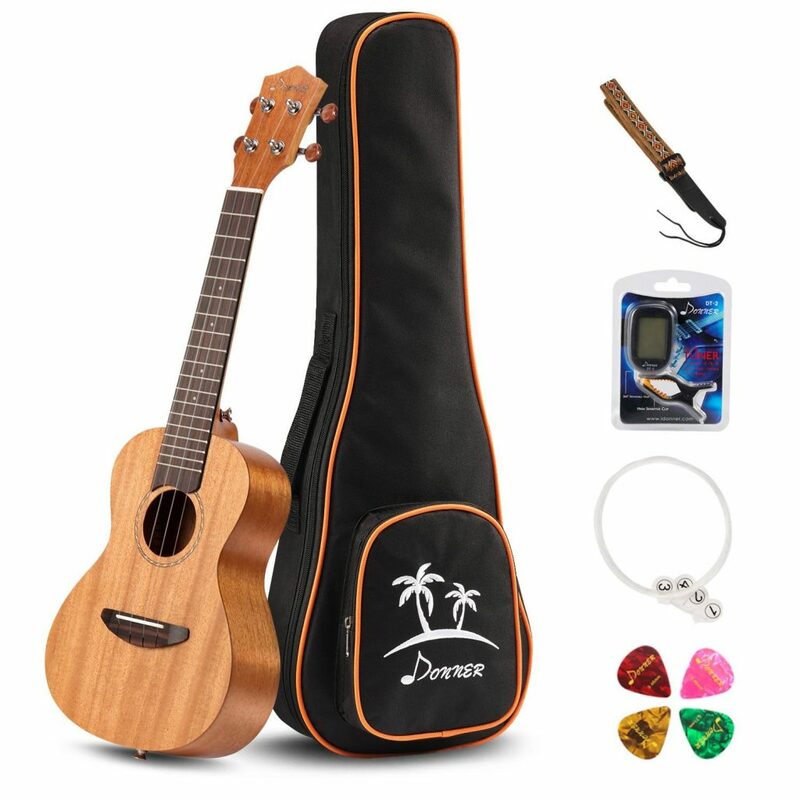 There’s even a special category of travel ukuleles which are designed to be extra durable and compact. 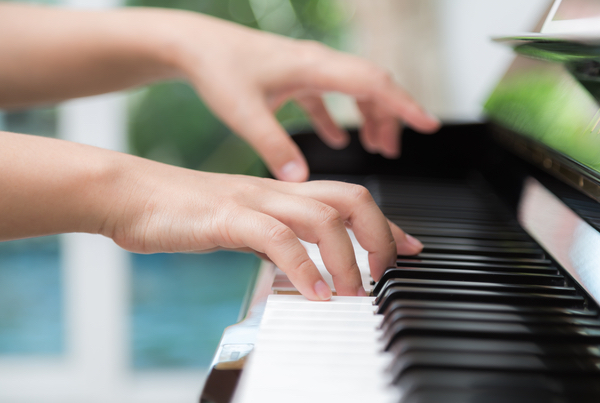 In many ways, the piano is much easier than other instruments for adults to learn quickly. For a start, it’s a KEYBOARD! Unlike the ukulele, harmonica, guitar etc, most people are used to using their fingers on a computer and the level of dexterity required follows familiar pathways in the brain. All the keys are right there laid out in front of you, so there’s one less hurdle to jump! If you choose an electric piano keyboard such as our favorite – the RockJam – you’ll get a pair of quality headphones and a handy stand along with it. The keyboard is fantastic as you will be able to take it with you anywhere, put it in the study or a spare bedroom and learn using fun online tutorials at your own pace. Most of what you learn in traditional piano lessons doesn’t help you very much. Many studies show that if we’re not enjoying what we’re doing, we don’t learn very quickly. So, we recommend learning using the “number system”. The reason you want to play music is that it brings you happiness and joy, right? So why get all tense about learning and practicing? If you’ve ever played a video game or a sport you loved, you’ll realize it’s possible to have fun along the way too. Start by learning to play the music you truly love. Learning how to play the piano will teach you many fundamental skills about music that will be useful for you in learning anything else later on. Check out the below video of Jacque Hopkins, creator of Piano in 21 Days. He can explain how simple the piano can be much better than we can. If you’re the type that loves you keep your hands occupied and find yourself fidgeting with something at all times, the bongos might be your calling. 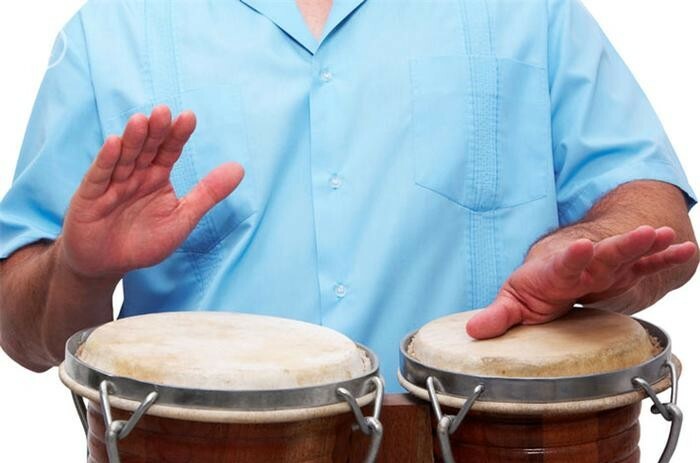 This percussion instrument originated in Cuba, and by using nothing more than a set of bongos and your bare hands, you can create some entertaining beats. One reason why bongos are great for adults is they give you instant feedback directly to your body, so learning why your instrument made a certain sound becomes less of a mystery. You become more in tune with your instrument and understand all the subtle variations much faster. The bongos are also a great way to teach yourself rhythm if you’re lacking in that department. Bongos are also excellent for beginners because they’re not too loud that every else in your home or apartment building dreads you practicing! Check out our best bongos for beginners list if you want to pick up a set to learn on. Our recommended learning method: Learn on your own using free online sources. Much of learning the bongos is about experimenting and finding your own rhythm. Rhythm will come with time and practice, though some may find it easier than others. Being able to find and master rhythm is a skill that will certainly transition to other instruments. You can search for some YouTube videos and start there. You may be able to find some bongo players in a park or college campus that would be willing to show you the ropes as well. Try watching these bongo rhythms and not get jiggy with them! 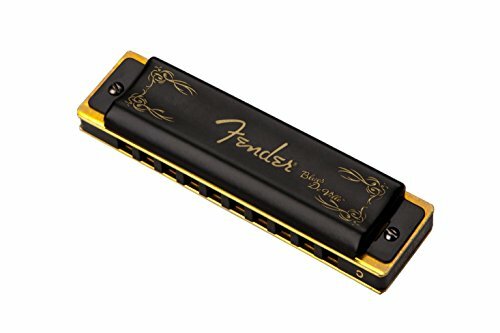 Harmonica (sometimes called the “Blues Harp”) is a popular musical instrument among blues, folk, country, and rock bands. It’s a very simple instrument to start playing and very rewarding when you start reliving your Blues Brothers dreams. The harmonica is so portable you can take it with your anywhere to practice whenever you have time. It’s also a very affordable musical instrument to first pick up. We made a full guide to finding the best harmonica for beginners to help you pick out the perfect harp! Our recommended learning method: Harp n’ Guitar. This online course is unique in that it will teach you both harmonica and guitar (should you choose to learn that as well), and even how to play the two together. If you’d rather learn it yourself, there’s plenty of videos on YouTube to help get you started. Did you know that one of the greatest regrets most adults have it that they never learned to play a musical instrument? Becoming competent at a musical instrument and playing with or for your friends (or even at your local club) is a dream most of us share. Unfortunately, most people don’t do anything about it! In reality, it’s so simple to accomplish. Many people don’t try because they think it’s too difficult or that they “don’t have any talent”. Not true. It just takes a little time, that’s all. We are so hypnotized by the idea that we need to be perfect immediately that we forget just how much fun the actual LEARNING can be! You don’t have to be perfect the second you pick up your instrument! Me? I took lessons on the Hammond 123J3 Organ! Sound-a-Rama!!! Many of you tell me that you found the lessons rigid, too serious and that the music you were made to learn wasn’t your thing. Well, I LOVED music, but I found exactly the same thing. NO FUN AT ALL! If this describes you and you feel it’s “too late” for you, there’s no need to worry! 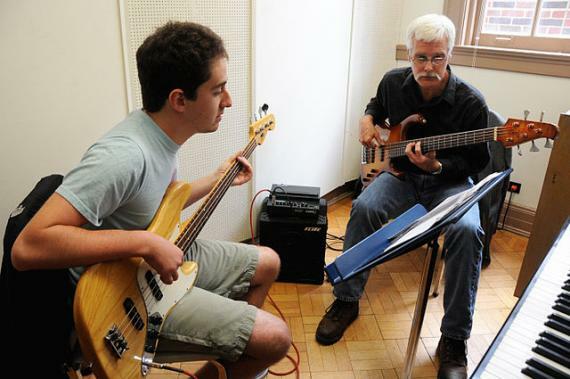 Learning an instrument as an adult can be extremely fun and rewarding, and even easier than you think. What’s even better is there are many well-studied health benefits to learning a musical instrument! Don’t believe me? Keep reading! Outside of the obvious cool-factor of being able to play music, let’s look at some scientific data on the matter. There are few other hobbies you can get into that will keep your brain as engaged and playing music will. Learning a musical instrument will also give you the ability to challenge yourself as much or as little as you want. 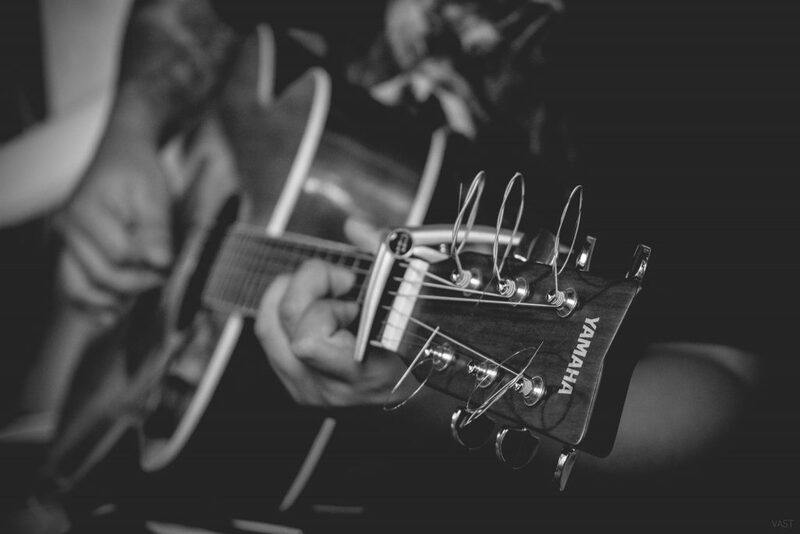 Whether you want to master a wonderful solo, or just learn enough chords to play some of your favorite songs, there’s no wrong way to learn to play music as an adult!